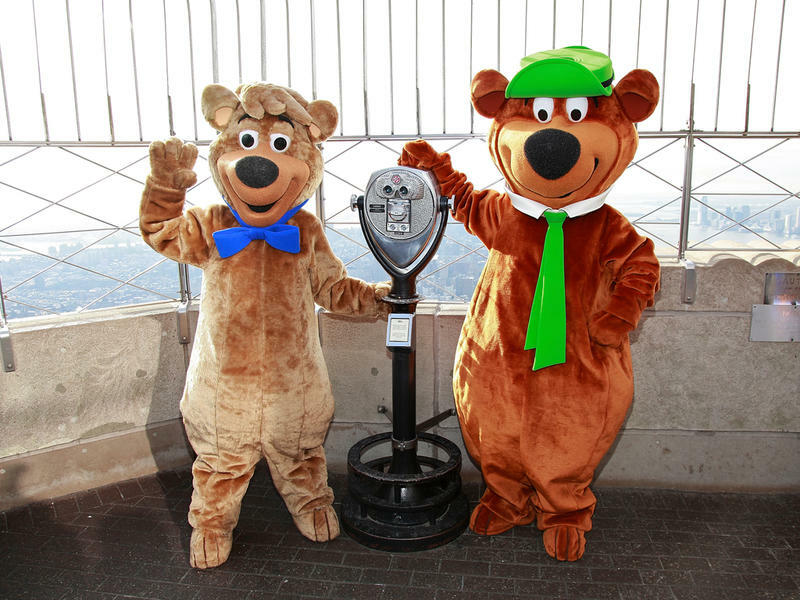 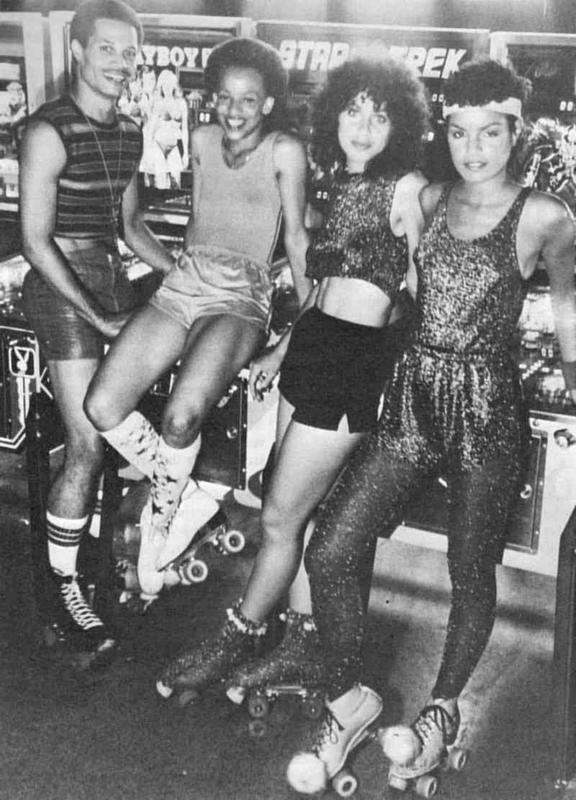 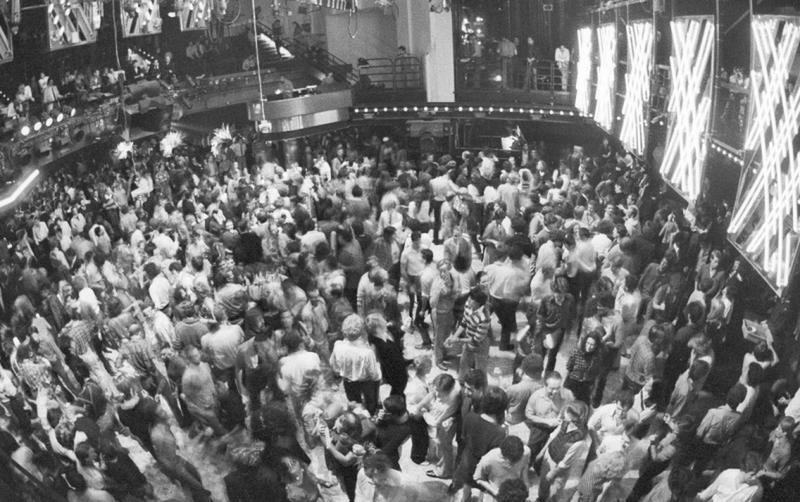 Disco reached its peak during the mid 1970s to the early 1980s. 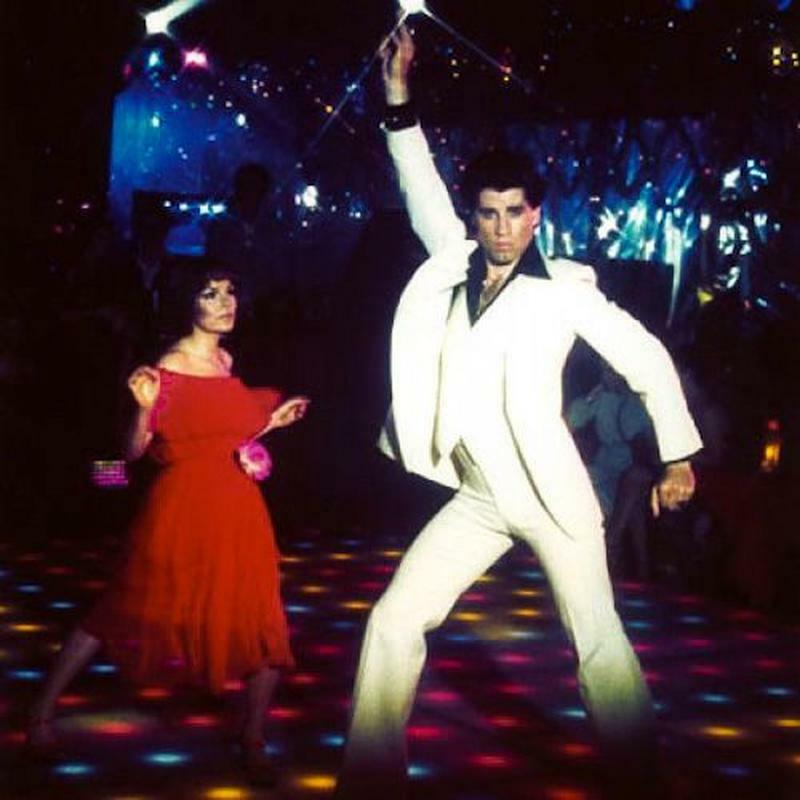 Many viewed it as a way to ‘rock out’ against mainstream rock music of the time. 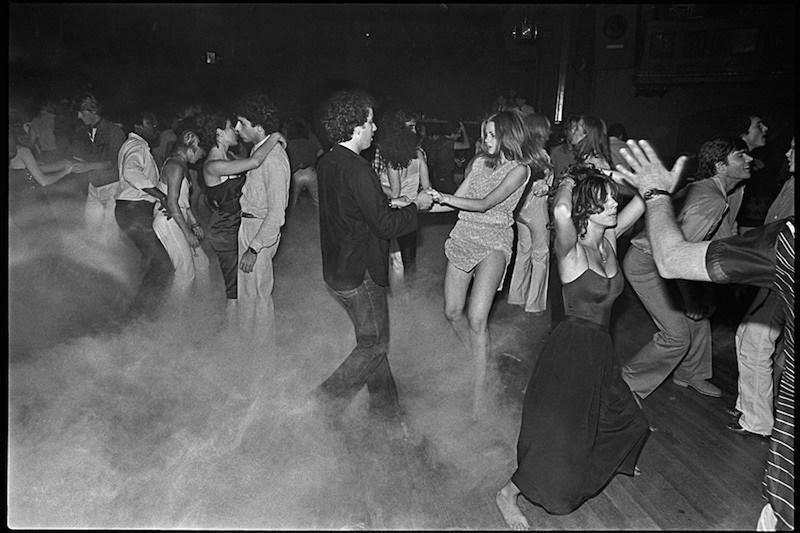 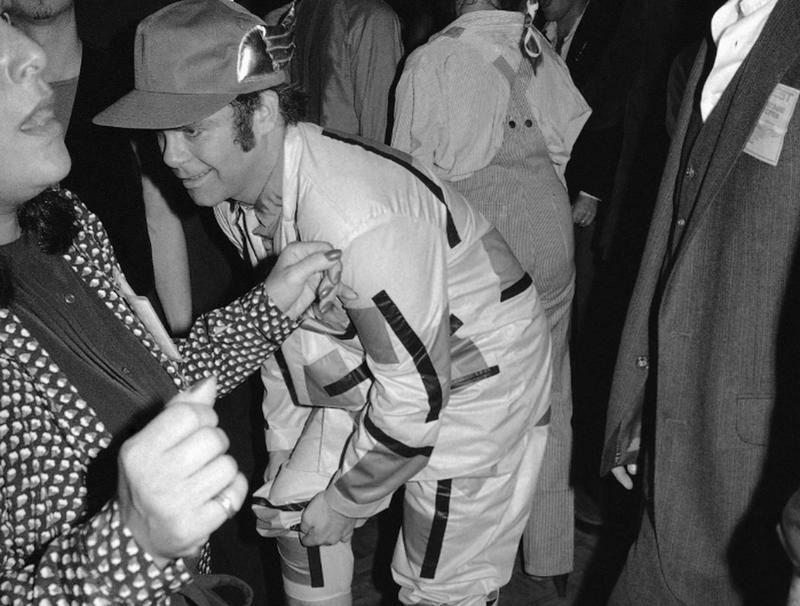 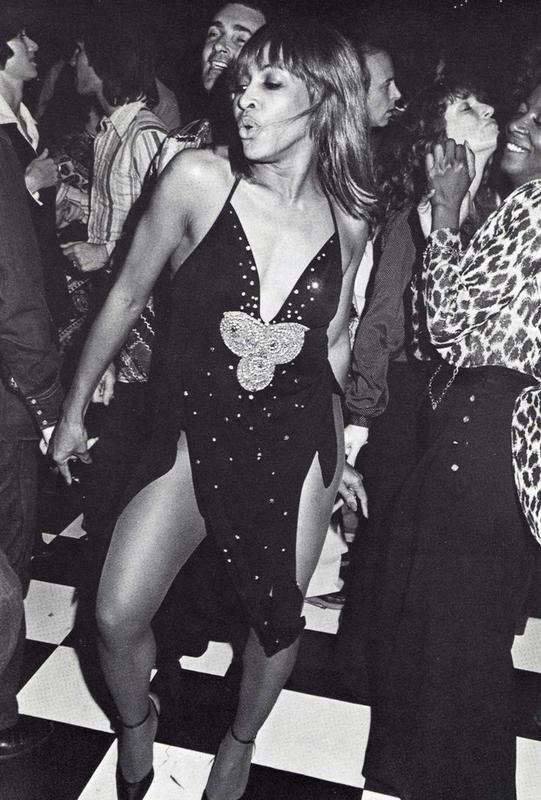 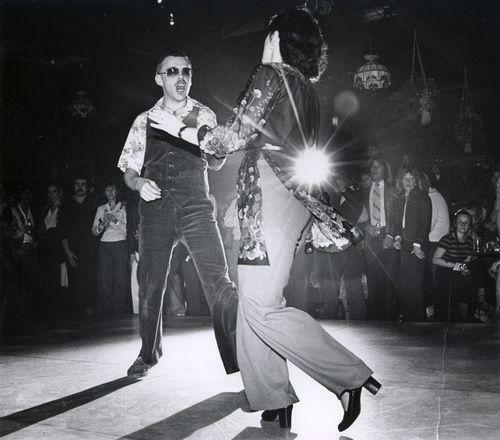 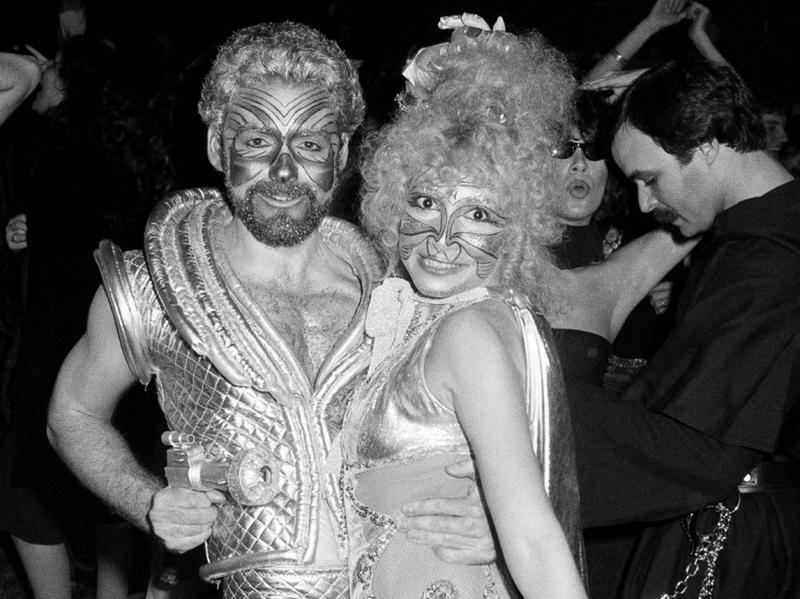 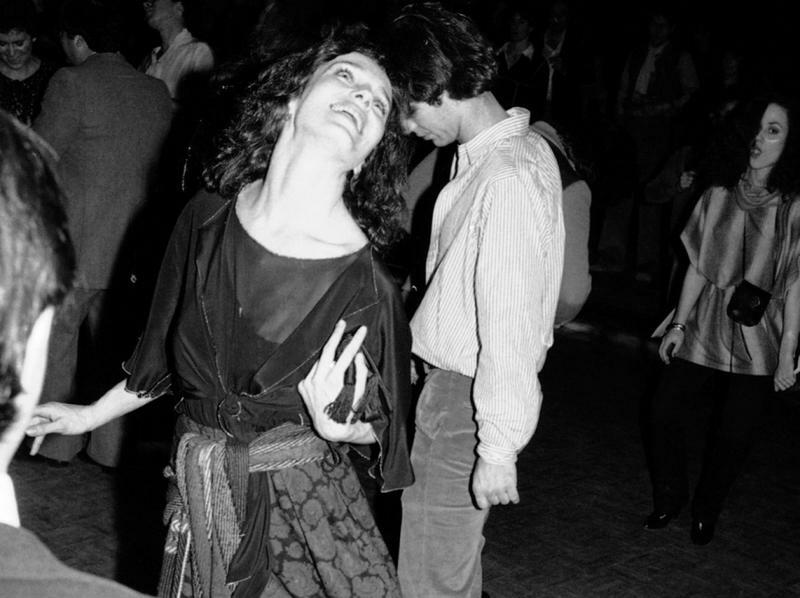 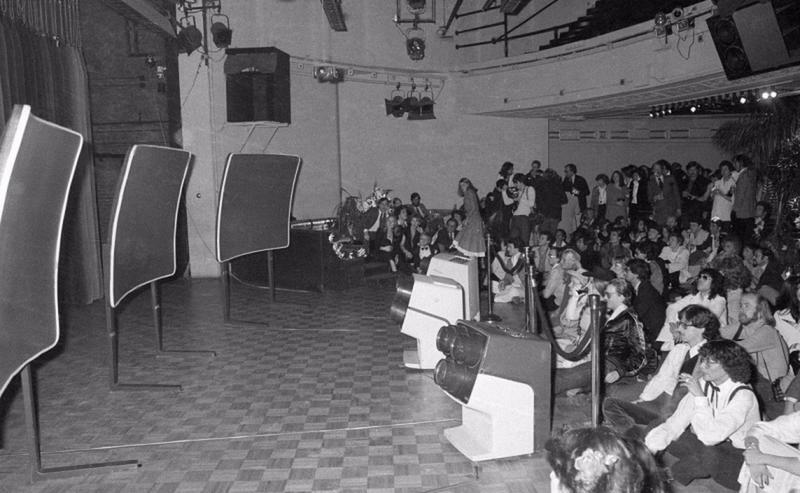 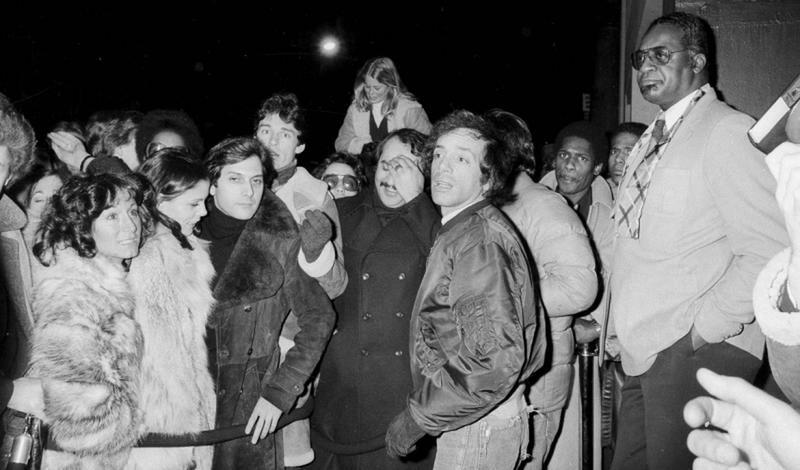 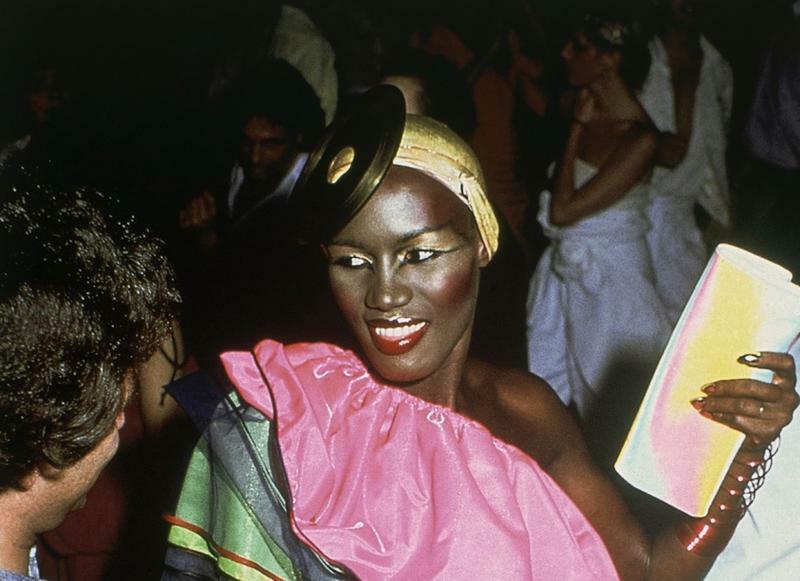 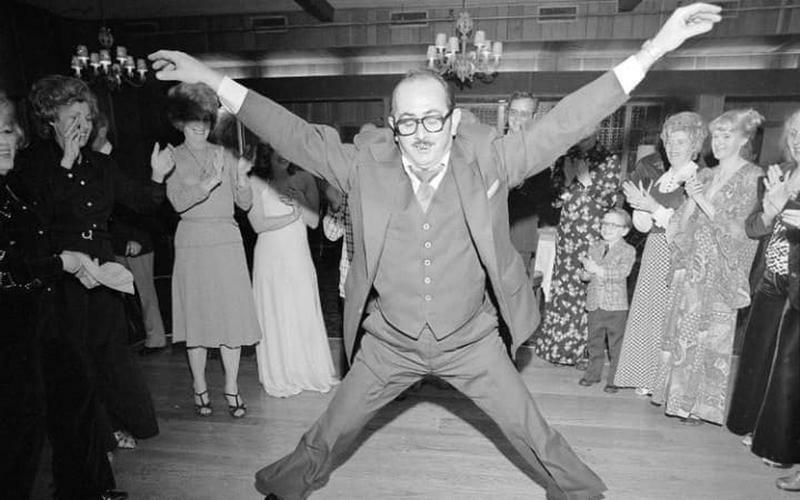 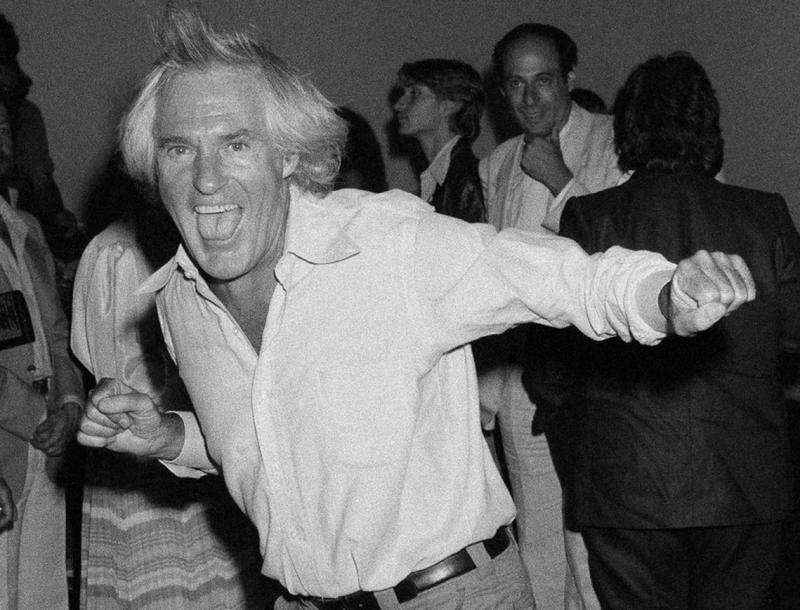 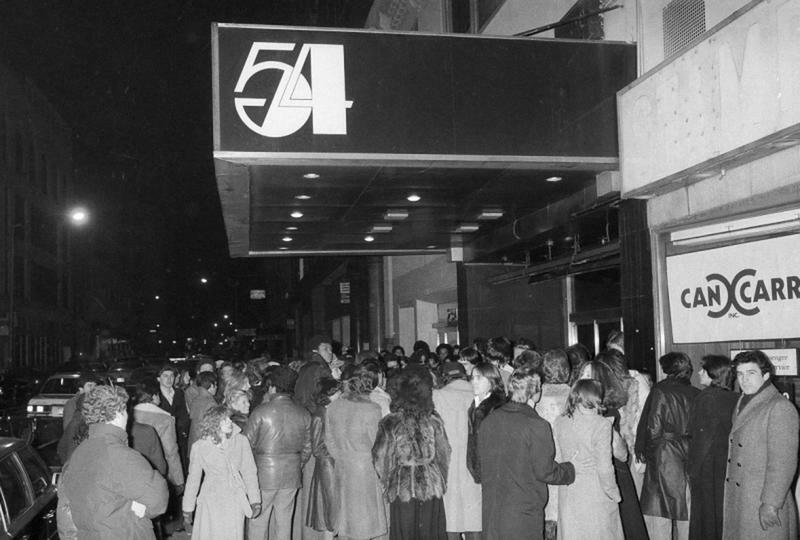 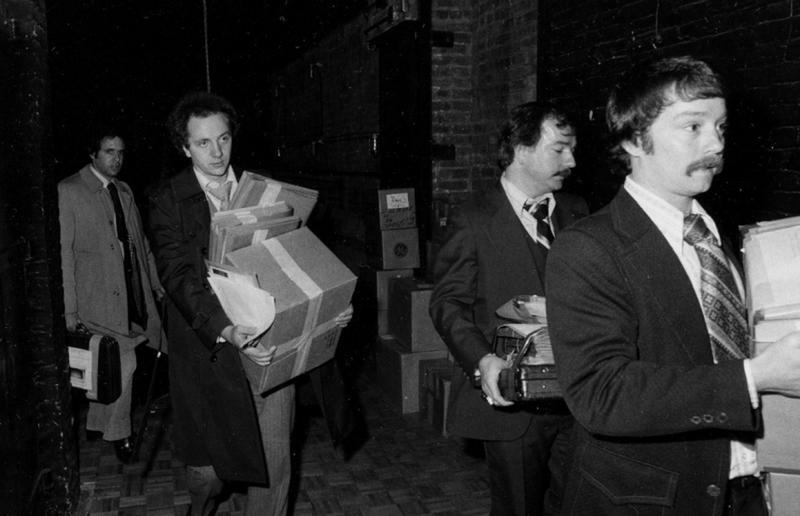 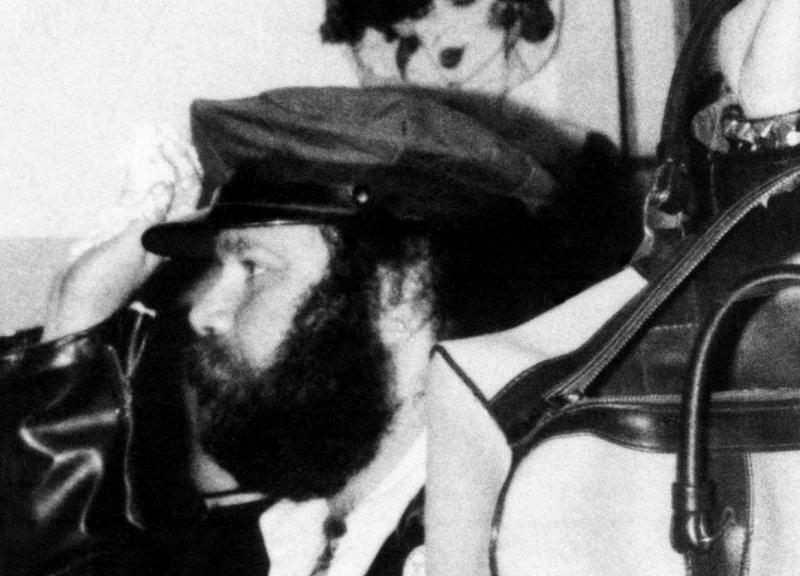 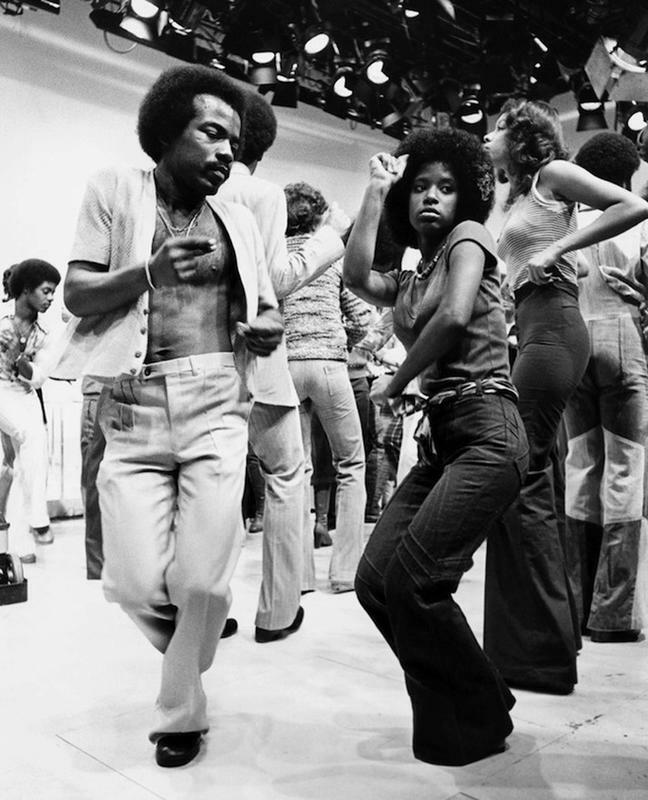 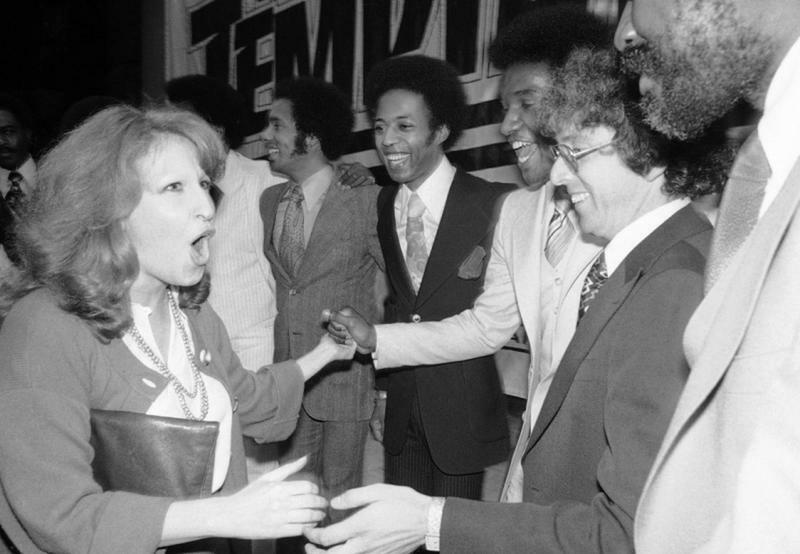 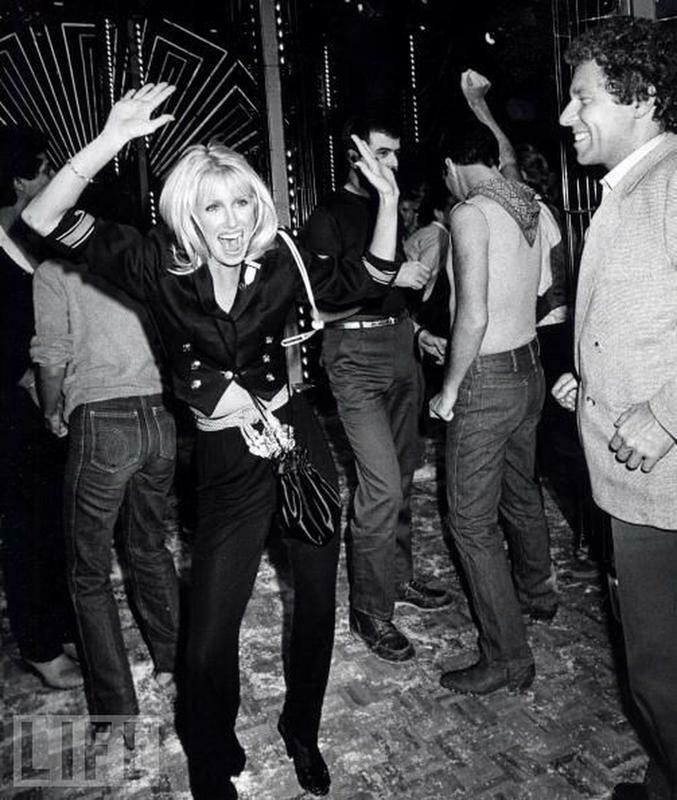 Here are some photos showing how different the 1970s disco scene truly was.